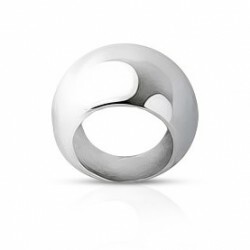 Drop ring silver woman - Between timelessness and contemporaneity. You've probably been looking for the rare pearl for a long time? Do you finally want to find the jewel of your dreams? Discover this unique art'emi creation. This ring meets all your expectations! To begin with, it embodies a symbol of style and elegance. 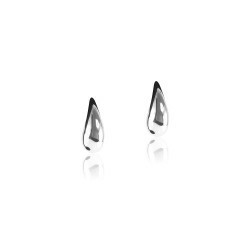 As soon as you wear it, it becomes an integral part of your look! In addition, it charmingly reveals a part of your personality. But it is also marked by sensitivity. 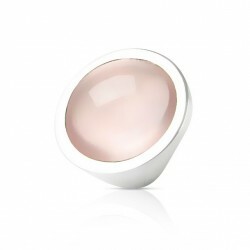 Choose this ring to accompany and illuminate your daily life. Do you want to find the perfect ring to highlight your outfits with originality? 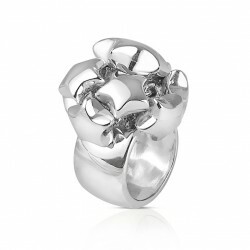 Discover the silver drop ring woman of the brand art'emi. 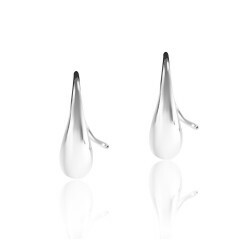 By the way, this curved and delicate jewel is directly inspired by nature. It wakes up, in all lightness, the dreaming spirits. 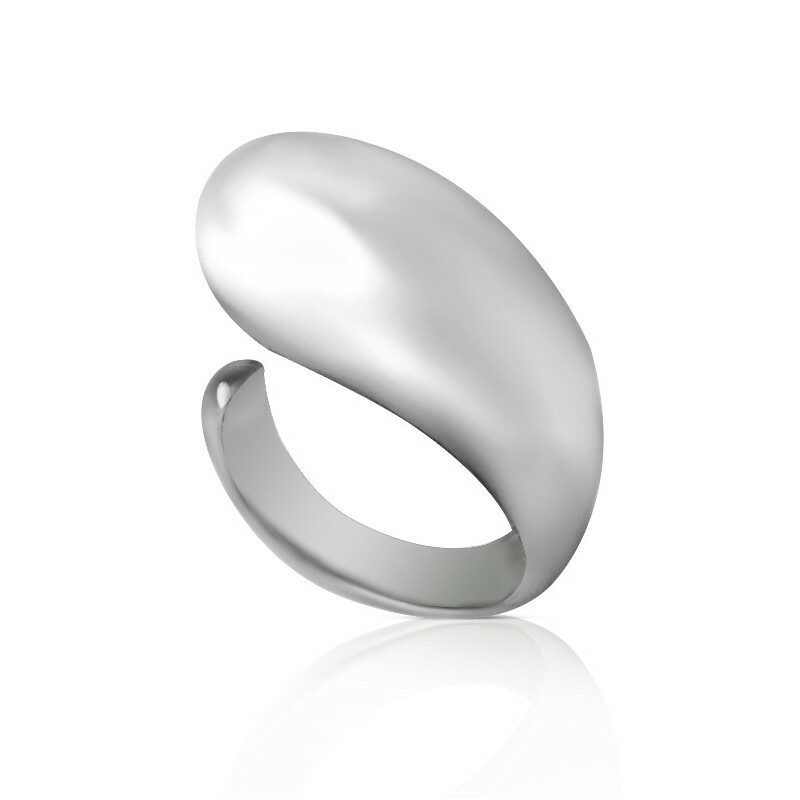 The silver drop ring for women: perfect to enhance your style. The silver drop ring for women invariably matches different clothing styles. It also goes very easily with all kinds of outfits. In addition, it is ideal to enhance your clothing. Day or night. Sophisticated and modern, it, therefore, enhances your style. Its open water drop shape adapts to different finger sizes. It is as practical as it is passionate. Immediate plunge into a wonderful and endless love story. Would you like to offer the ideal gift to a valuable woman? An object bearing a great mark of affection? The silver drop ring woman will be perfect. Choose this delicate gift for a woman you love. Fuse for this sublime ring. Associate her with an exceptional woman. 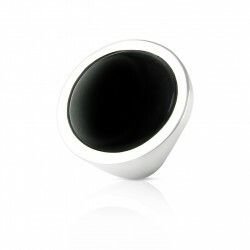 Choose the drop ring silver woman of art'emi. And display an elegant and original style. Pleasure is now within reach with art'emi. Access a quality ring with art'emi. 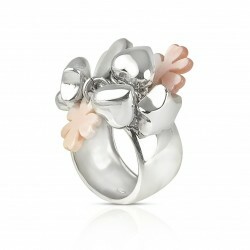 All art'emi rings have been made with the greatest care. The designer pays particular attention to this. A point of honor is therefore given to the quality of its productions. The purity of the materials chosen gives an irreproachable quality. 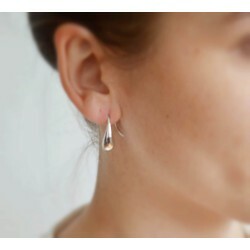 The drop ring silver woman is made from solid silver 925. This material provides an impeccable hold. Let yourself be captivated by the uniqueness of this jewel. Enjoy its eternal beauty now. Looking for a ring that suits your personality? Thanks to art'emi, you've found it! Grab the female silver drop ring. It is indeed ideal in all circumstances. Its refined and delicate curve thus accompanies you on a daily basis. Enough to satisfy the desires of lightness, but also of voluptuousness. 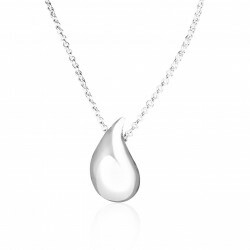 Also discover in our range of necklaces, the silver drop necklace for women, which you can match with the drop bracelet or you can switch the color of your bracelet thanks to our wide range of color cord.